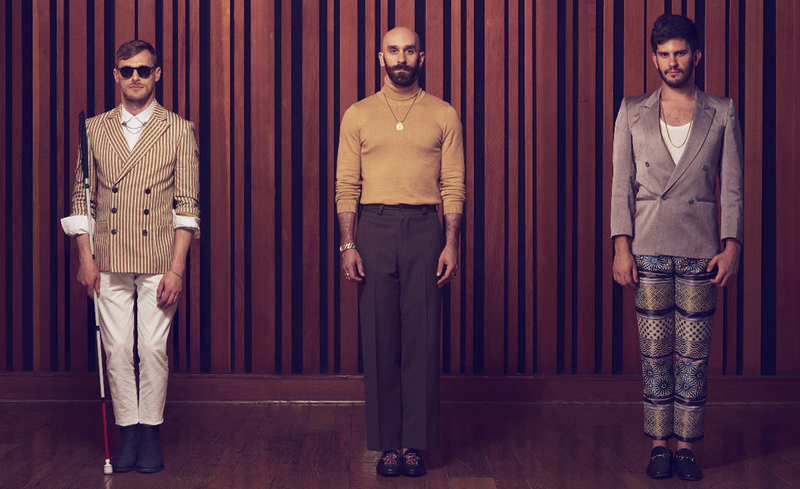 Ever hear a familiar song and wrack your brain wondering, “Where is it I’ve heard this before?” New York trio X Ambassadors have a lot of tracks like that. The insistent handclaps and thudding bass drums of “Jungle” and the folky singalong “Renegades” were used in a series of Jeep commercials, and the band’s ballad “Home,” featuring vocals by Bebe Rexha and a hip-hop breakdown by Machine Gun Kelly, was written for the Netflix movie Bright. Their music has also popped up on shows like Lucifer and The Blacklist. They’re everywhere, and you just didn’t know it. Brothers Sam and Casey Harris specialize in the kind of polished indie-pop that’s built on undeniable hooks, which should translate into an electrifying live show.